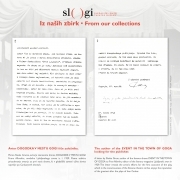 We are presenting our our collections. 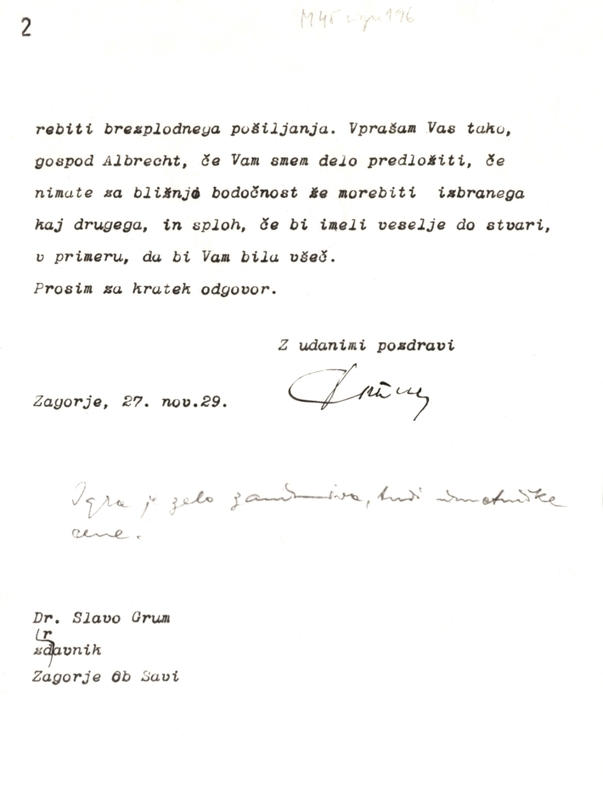 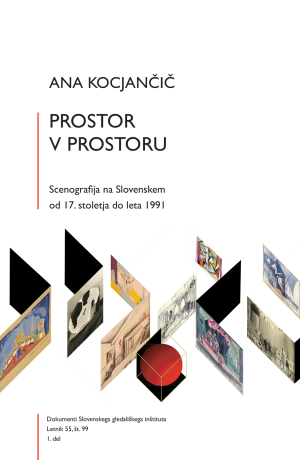 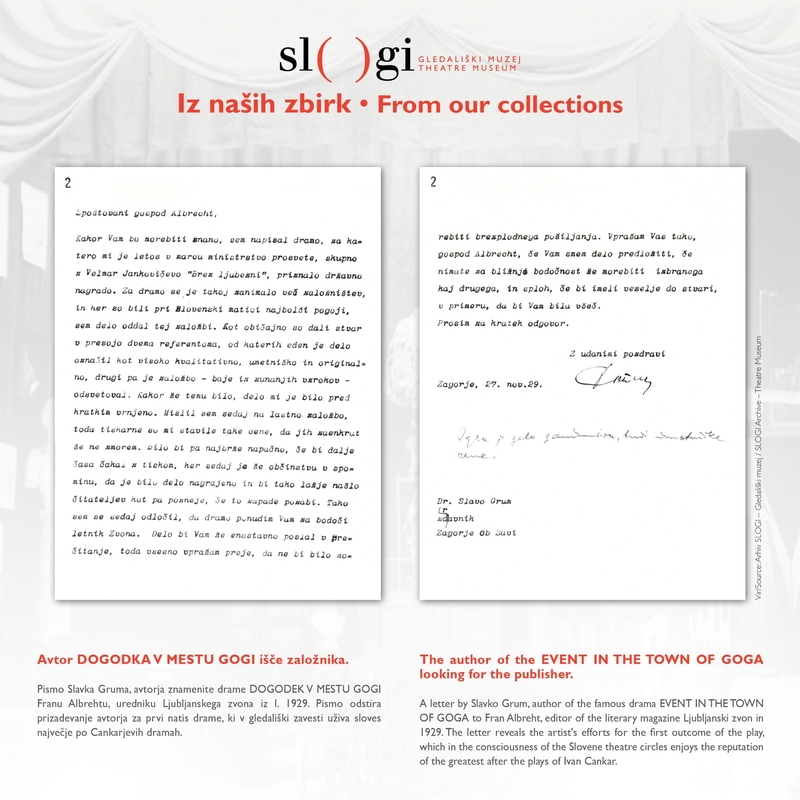 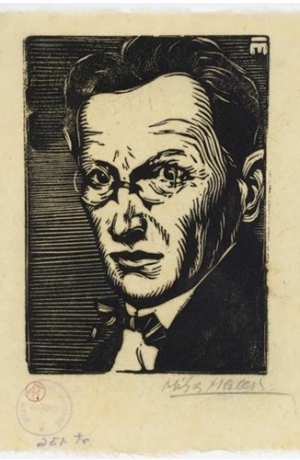 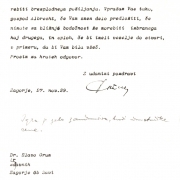 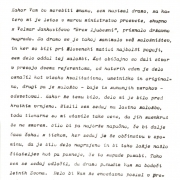 In March 2019 we are publishing a letter by Slavko Grum, author of the famous drama Event in the Town of Goga to Fran Albreht, editor of the literary magazine Ljubljanski zvon in 1929. 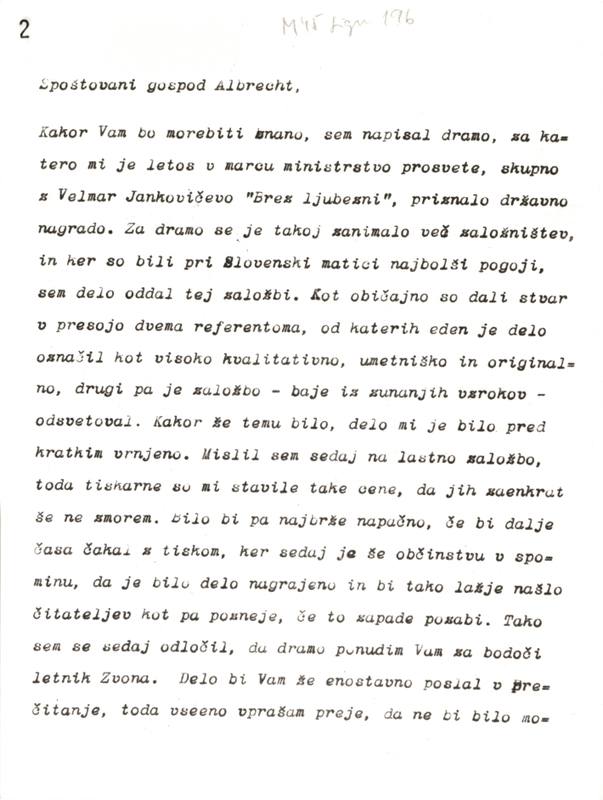 The letter reveals the artist’s efforts for the first outcome of the play, which in the consciousness of the Slovene theatre circles enjoys the reputation of the greatest after the plays of Ivan Cankar. 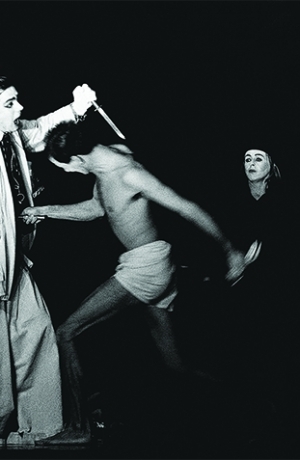 Source: Archive SLOGI – Theatre Museum. 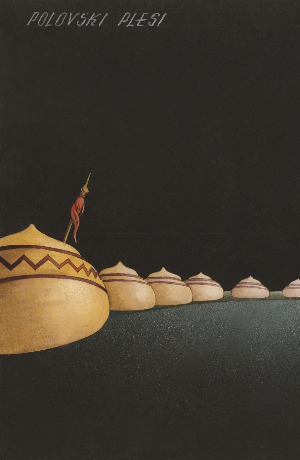 Source: SLOGI Iconotheque - The Theater Museum.